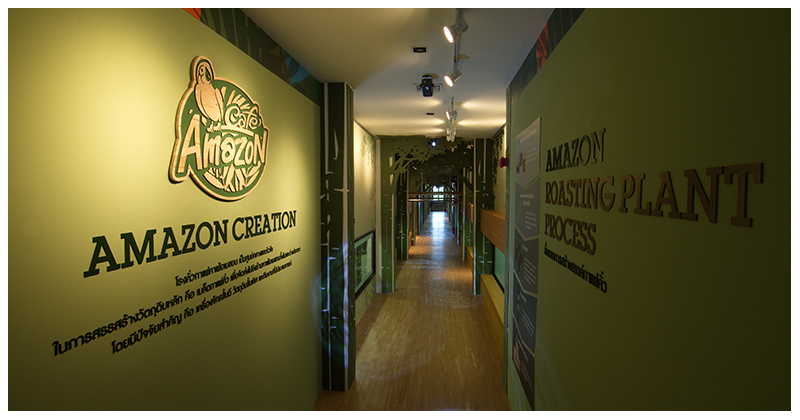 Café Amazon Roasting Plant was established to ensure that Thai people can have tasty coffee with affordable price based on Café Amazon standards. All procedures are focused from selecting and buying quality coffee beans, roasting methods based on excellent standards, to brewing of beverages for customers. 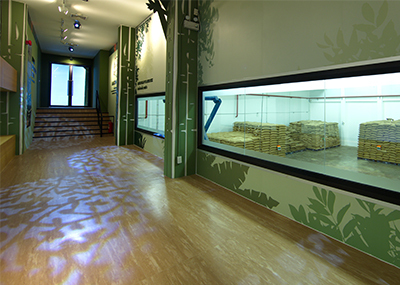 Roasting Plant of Café Amazon is certified according to standard system of Good Manufacturing Practice: GMP Codex and its capacity is 2,700 tons a year. We start focusing on the quality from the selection of Arabica and Robusta coffee beans delivered from cultivation sources in Thailand, including Royal Projects, enterprise, and agricultural cooperatives. Our officers inspect completeness of sacks, measure moisture level, count defects and measure size of coffee bean according to standards specified by Roasting Plant. Afterwards, coffee beans are delivered to the contaminant separation and cleaning processes. All coffee beans are cleaned and then good coffee beans are sorted and separated according to size, color and weight specified by Roasting Plant. Selected green beans will be further brought to the roasting process. 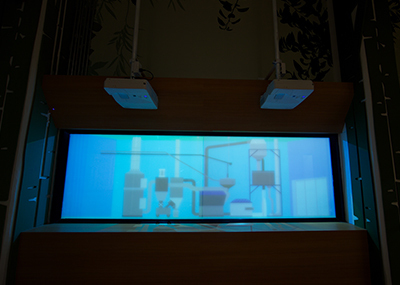 During the roasting process, employees in the control room will perform operations through computer system. Green beans will be delivered to the roasting room by wind. They remain in the bucket above the roaster until the roaster has the appropriate temperature. Then, they are released in the roaster and roasted for a specified period. The lid of the roaster will be opened to release heat. Coffee beans will be conveyed and rested until they are cool. After completely roasting, such lot of coffee beans will be inspected according to quality standards. Color is measured to check the roast level, including moisture level and density level. 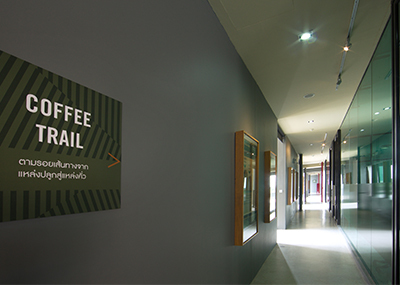 Cupping Test process is also performed to test the taste, starting from smelling coffee aroma. If unusual aroma or taste is detected, such lot of coffee beans will be picked out. If the taste and aroma are in accordance with required quality, such lot passes the test and will be further delivered to the packaging process. Accepted roasted coffee is packed in the bag in closed system to ensure that the packaging process is hygienic and consistent with GMP standards. Manufacturing date and expiry date must be printed on the package, including packing time and lot number of packaging material, for the purpose of traceability. In addition, Nitrogen gas must be flushed in each package to prevent stale flavor and extend the storage life. Aroma Protection Valve is also provided to release carbon dioxide emitted from fresh roasted coffee. This also prevents the external air from entering into the coffee bag to maintain the quality of coffee in the package. Completely packed coffee bag is passed through electronic balance for the final inspection according to the standards before packing in the box. Manufacturing date and expiry date must be printed on the box as well. Coffee boxes will be stored with FIFO (First in First out) stock management system. Products firstly entered into the stock will be firstly distributed to nationwide branches of Café Amazon.